Greek Dip. Published 11th Apr 2016 by Jon Scaife. 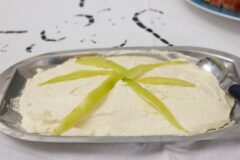 Yellow split pea dip similar to hummous. Also known as Fava. 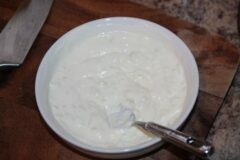 Greek Dip. Published 2nd Jan 2015 by Jon Scaife. Updated 11th Apr 2016 .